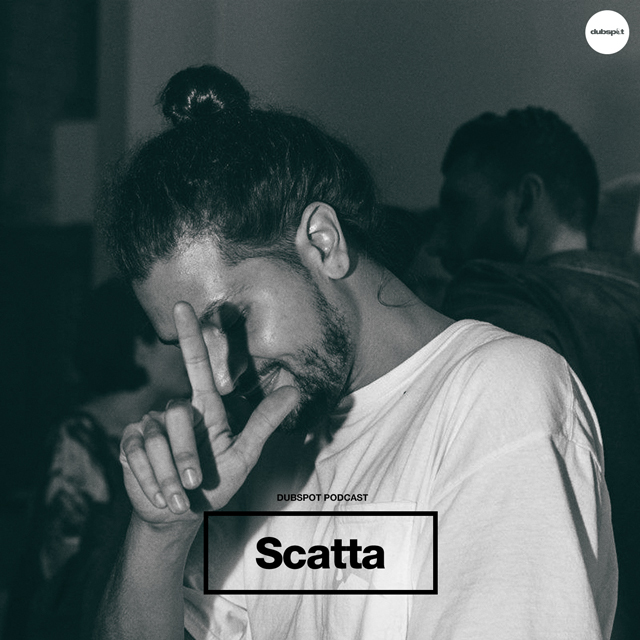 Jersey City native, Scatta, came by Dubspot Radio this week and dropped a mix full of juke gems and Jersey club essentials. He also sits down with Pozibelle for an exclusive interview about his musical journey from iMovie mixtapes to becoming the newest member of the Juke Bounce Werk crew. Don’t sleep on this one!